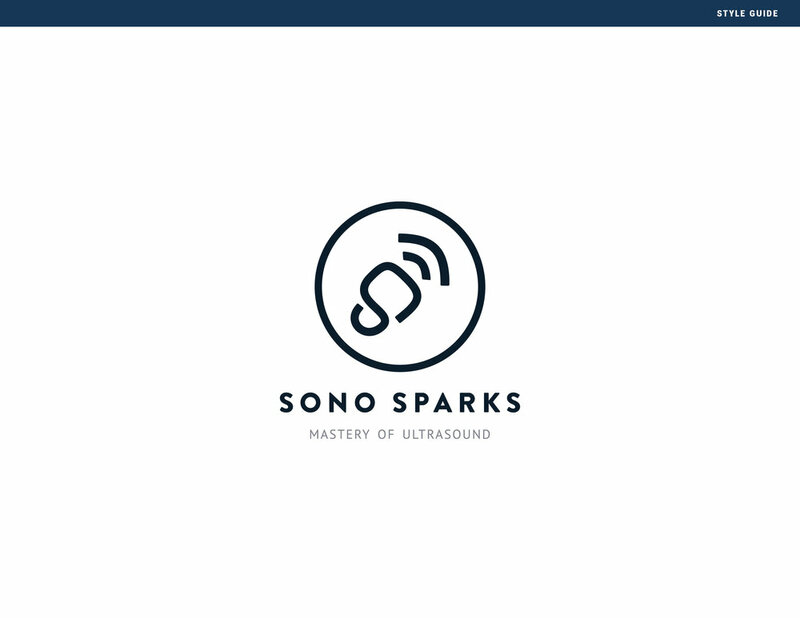 Sono Sparks, founded by Patricia Snyder, aims to expand sonographer's education through resources and content shared on the her new blog & podcast. 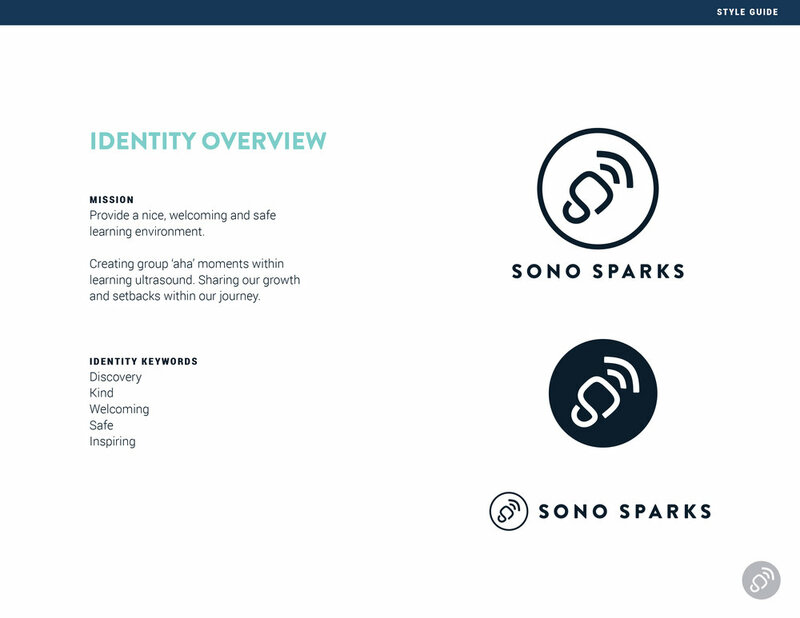 The process for the logo mark was to create a transducer icon (used for ultrasounds) and incorporate an S for a unique mark that represents the Sono Sparks brand. 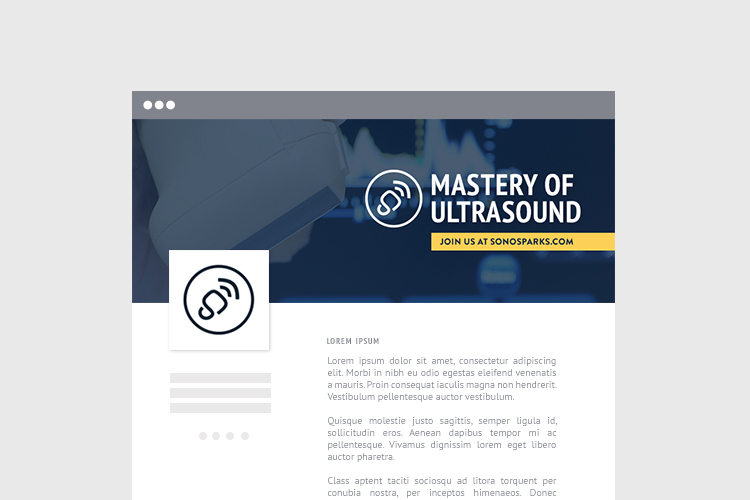 Utilize bright, welcoming colors that stand out among competition and feel welcoming to new readers and listeners who want to expand their sonographer education. 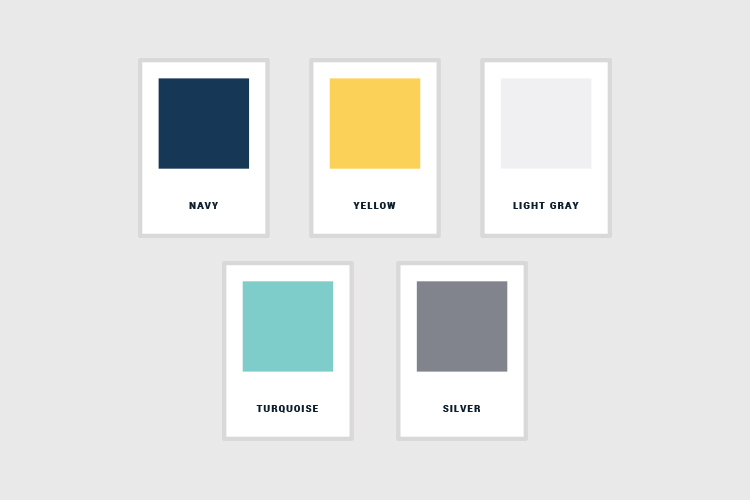 A simple pattern was created to incorporate on graphics for a modern look and as a creative, alternative option to stock photography. 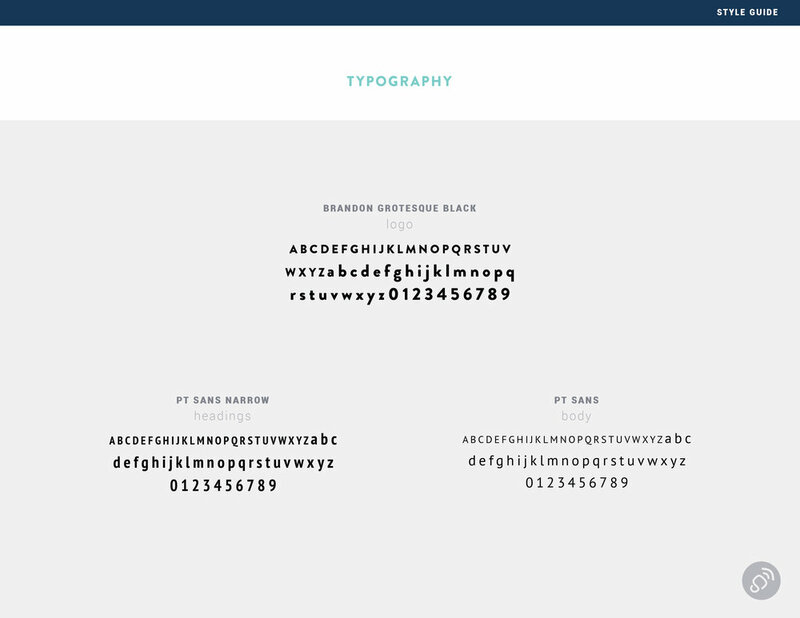 This was to be used primarily in background images or thumbnails. A variety of social media banners & graphics were created for this project. Click here to launch the website! I hope you enjoyed learning more about the "behind the scenes" of this project. If you're looking to get your brand vision off the ground, get in touch to book a complementary consultation!